Thinking about refresher training for your Overdraft Privilege Program? Try our eLearning course! This self-paced, seven module course is a perfect way to keep your employees knowledgeable of your program. Send us an email at training@pinnstrat.com if you have any questions, would like to set up your employees on the portal, need to update your user list, or are interested in a completion report. We would love to help you! 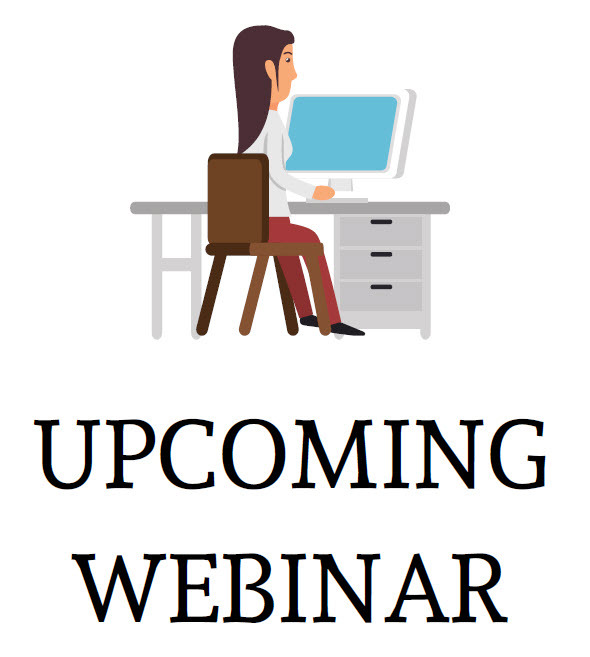 Our first webinar of 2019 is scheduled for March 25 at 2:00 pm CST. 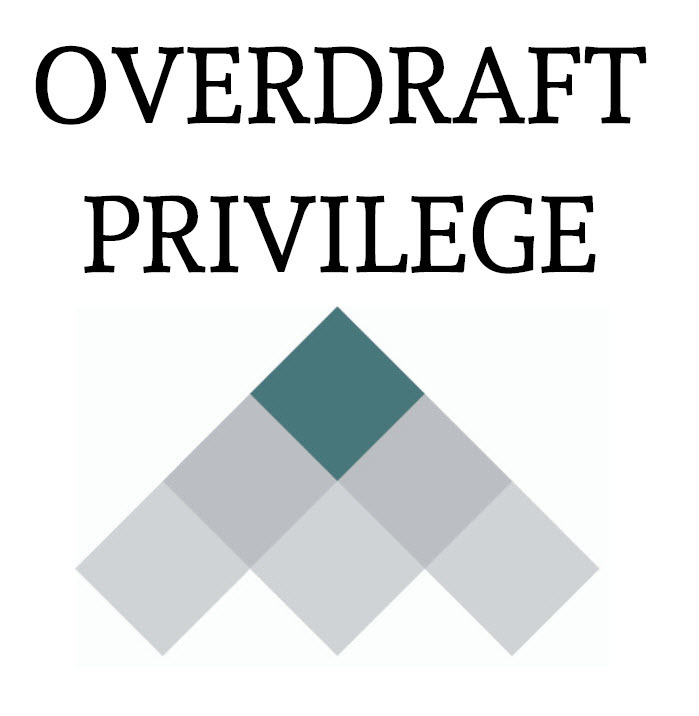 Please join us as we dive into the benefits of offering Overdraft Privilege to your customers! This complimentary webinar will be a great review for current employees and a wonderful opportunity for your new hires. Please register for the webinar by clicking here!